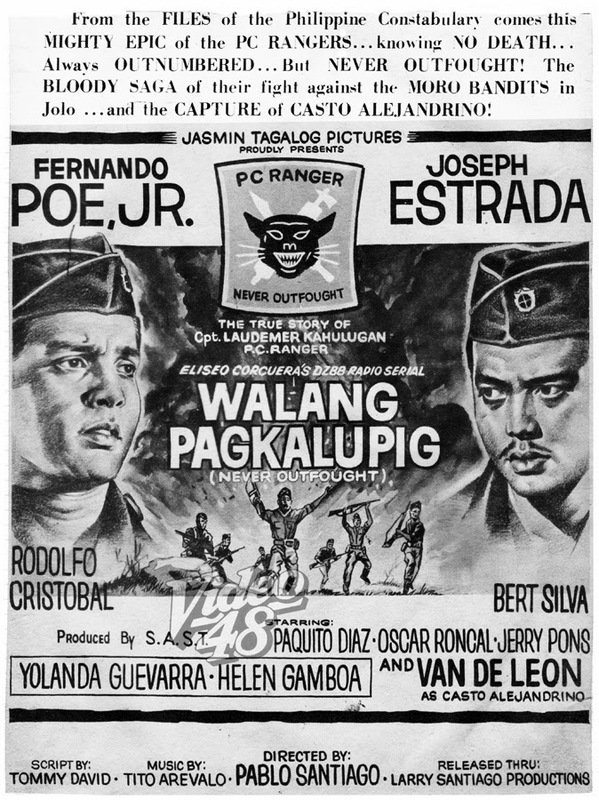 being arrested by PC rangers (FPJ and Joseph Estrada). 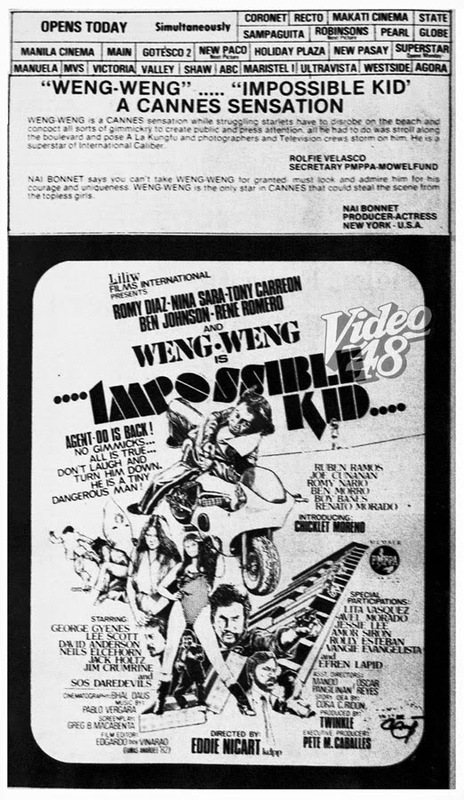 Eddie Nicart, director, stuntman, actor, passes away last Saturday, Sept 27. 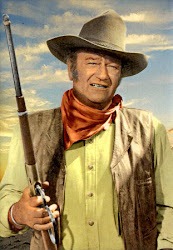 He was 68. 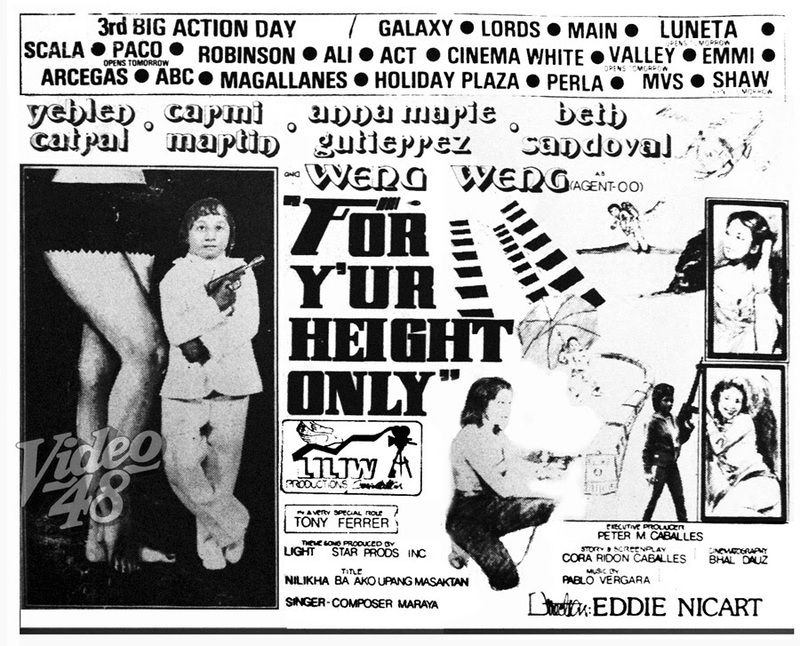 From a stuntman in the late 60s, slowly making a name as a character actor in the 70s and director in the 80s, Nicart, though underrated, somehow made a mark in the local movie industry with a respectable film credentials to his name. 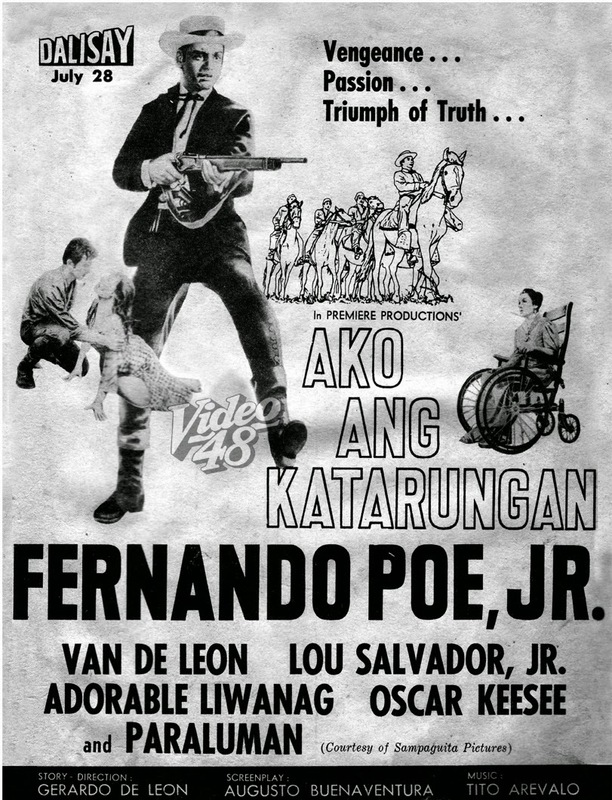 His name though doesn't ring a bell in the movie circle and his death was not even mentioned in the news. 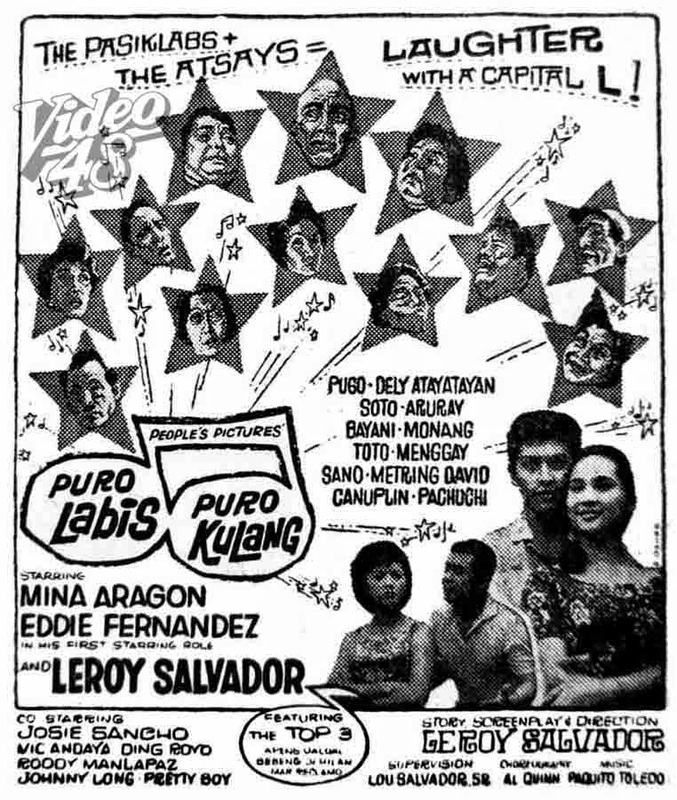 We just heard this sad news from friends in the social media. 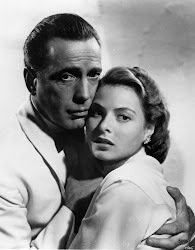 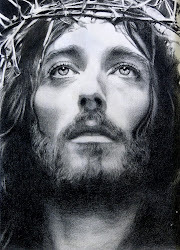 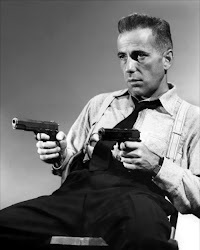 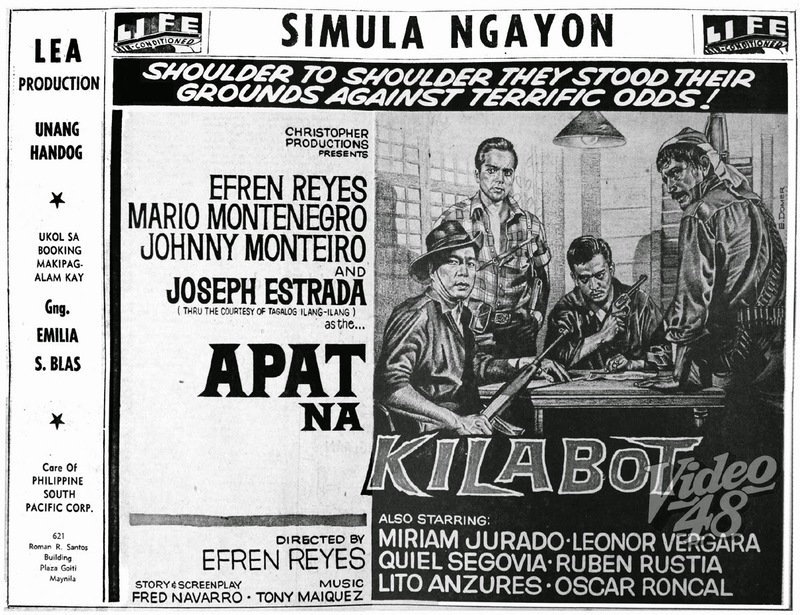 Nicart, sad to say, was one of our so-called unsung heroes being neglected by our local film industry. 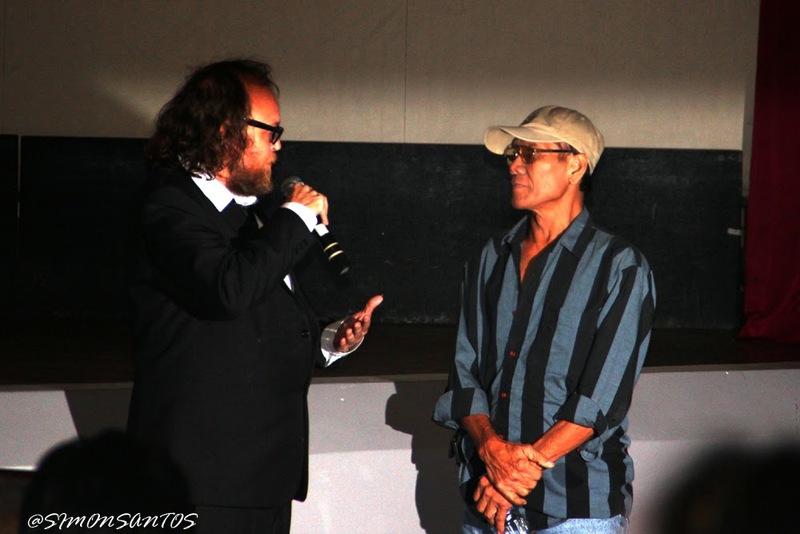 Eddie Nicart (right) being introduced and interviewed by director and writer Andrew Leavold, during the film screening of "The Search for Weng Weng" documentary at Cine Adarna, UP Diliman, Nov. 29, 2013. 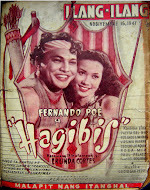 Released thru People's Pictures, Inc.
Hollywood- Far East Productions, Inc. 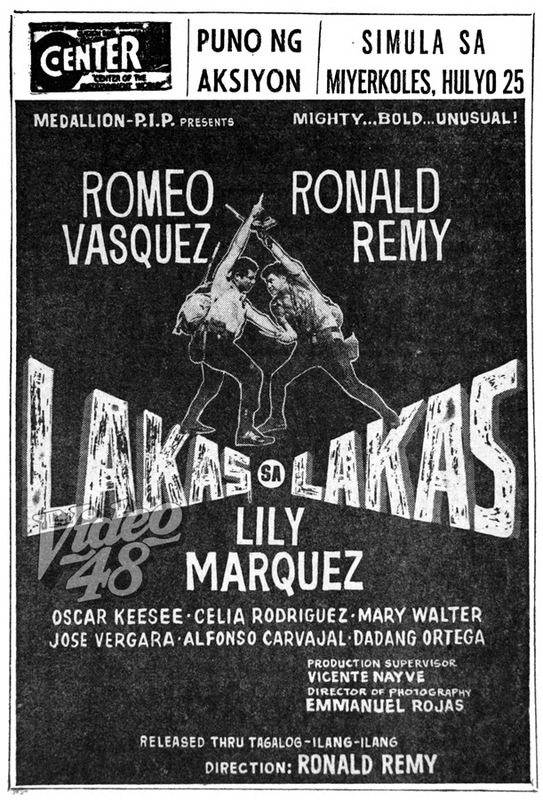 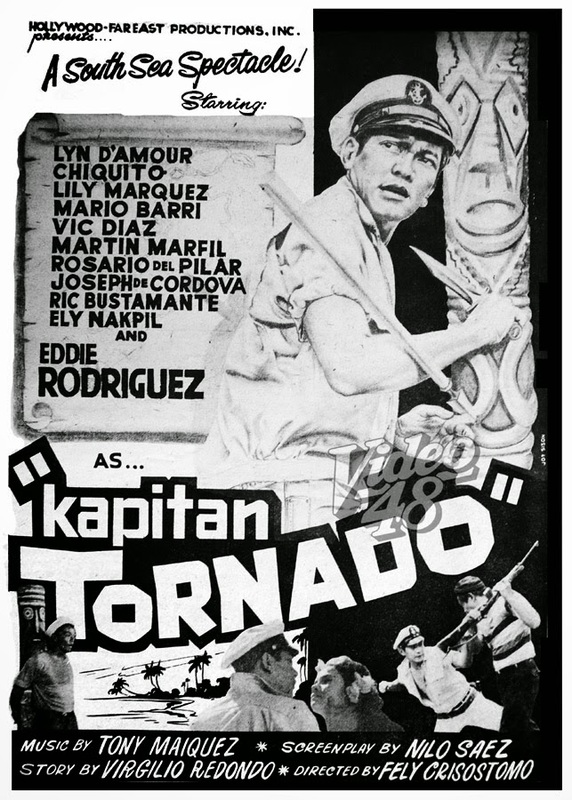 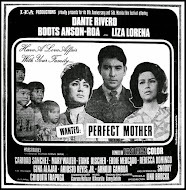 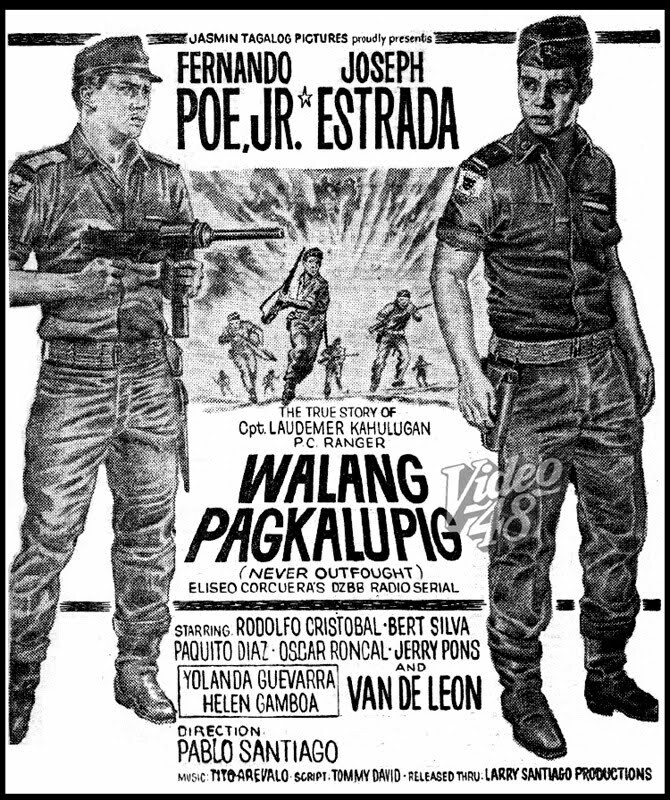 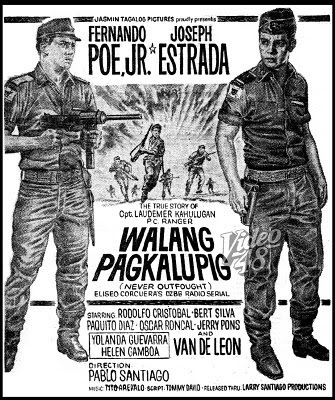 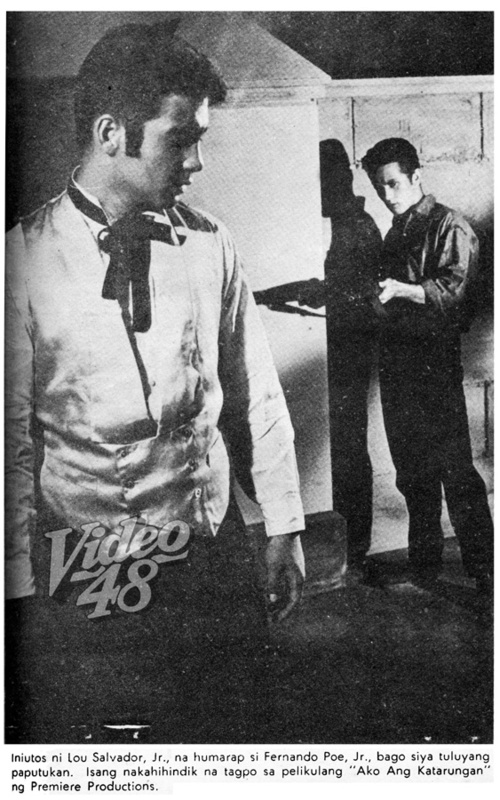 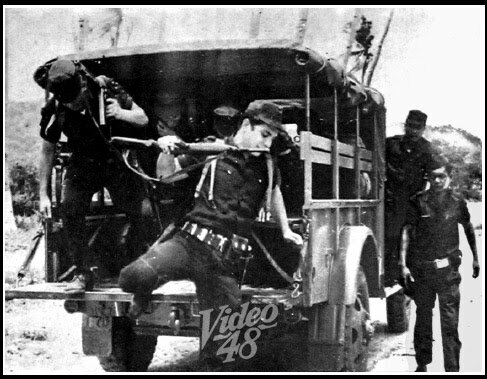 Released thru Larry Santiago Productions, Inc.
National Artist for Film, the great Gerardo 'Gerry' de Leon directed the young FPJ in this 1962 action-drama, Ako ang Katarungan. 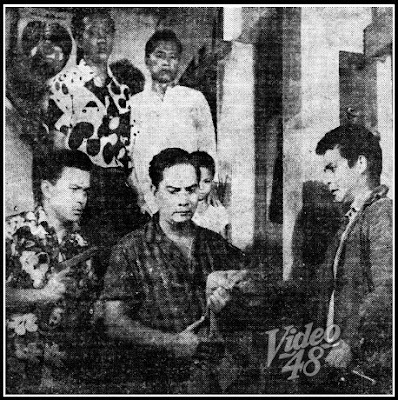 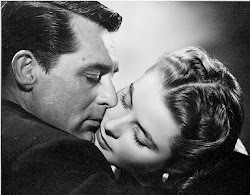 The famed director also directed him in other movies like Kamay ni Cain, Bicol Express, Apollo Robles and Walls of Hell. 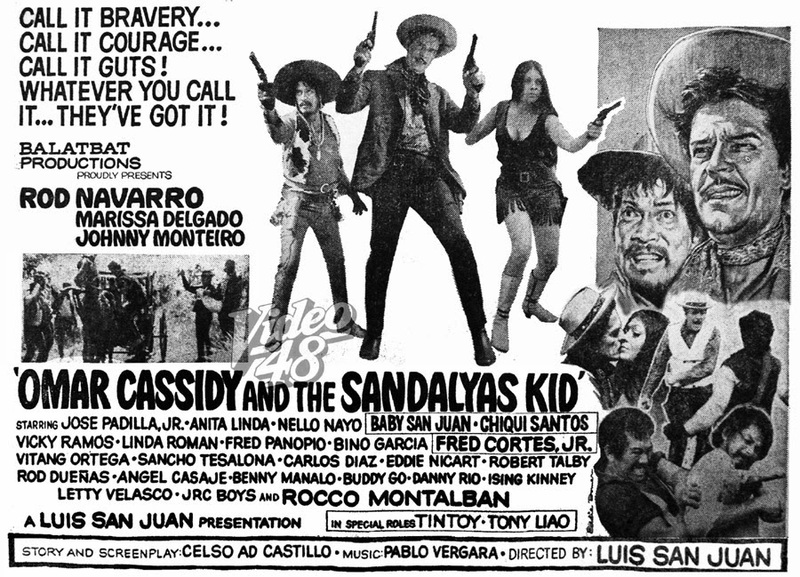 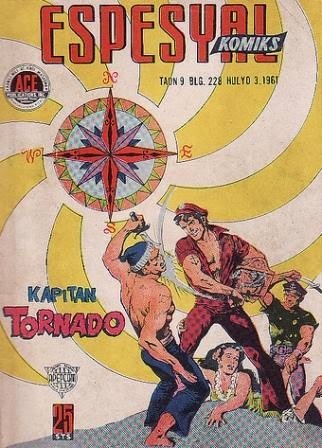 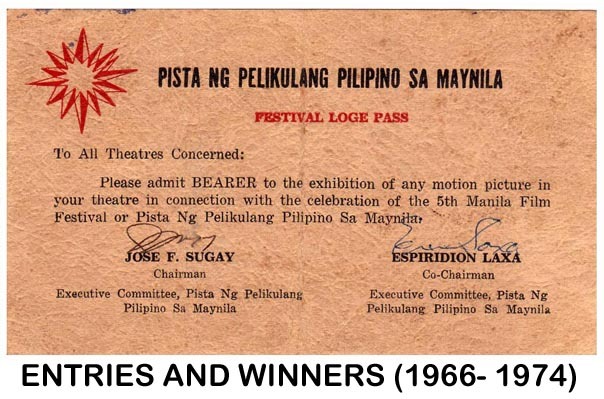 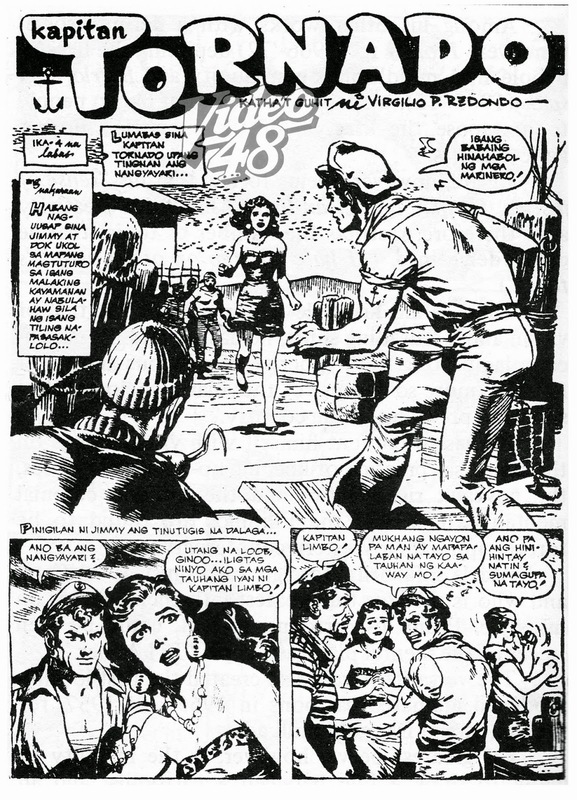 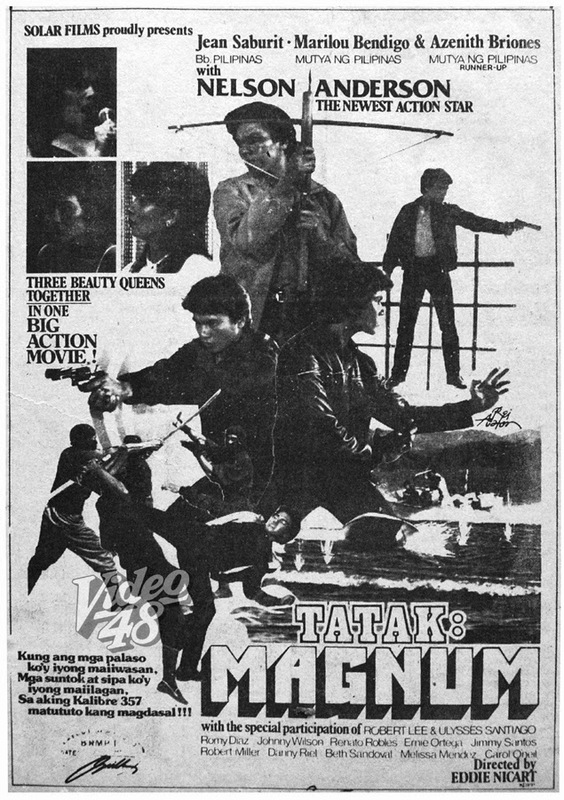 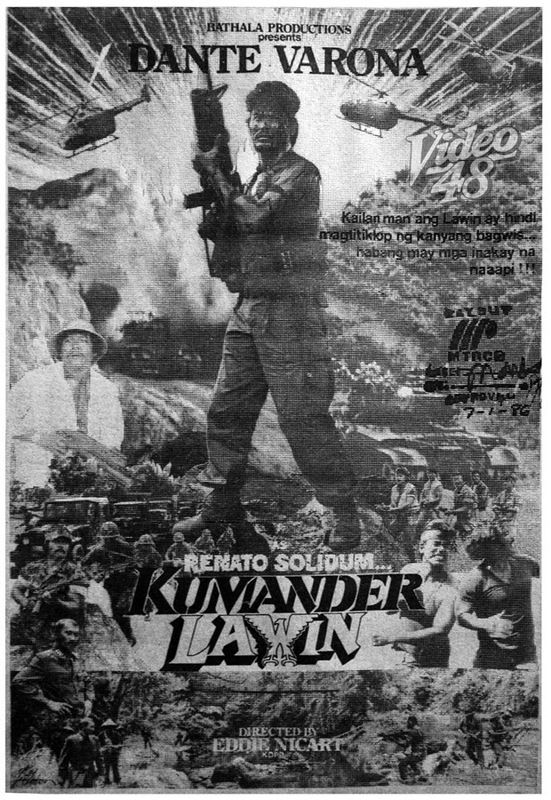 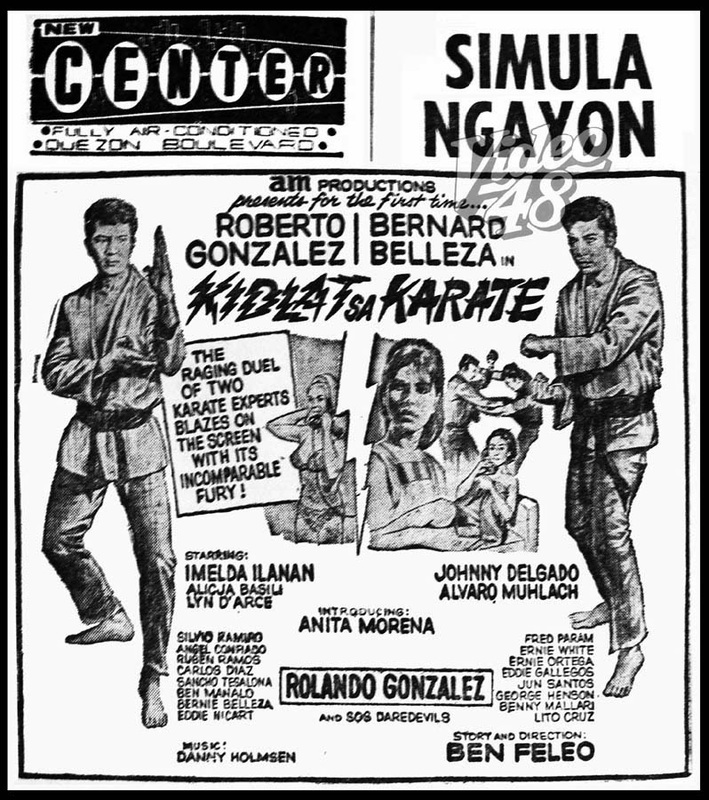 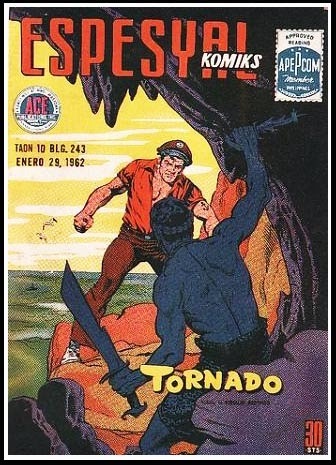 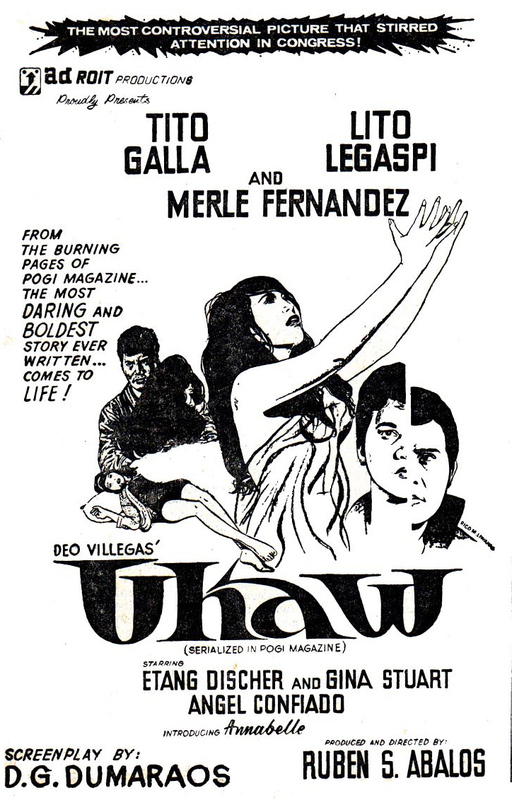 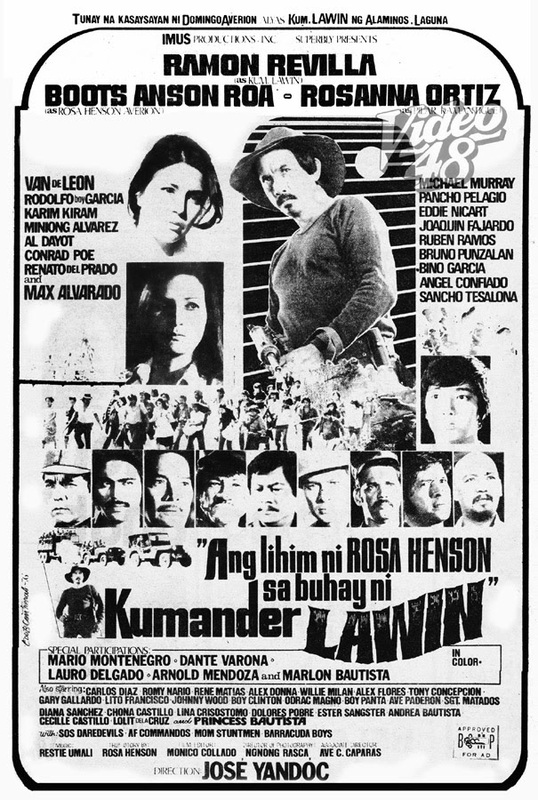 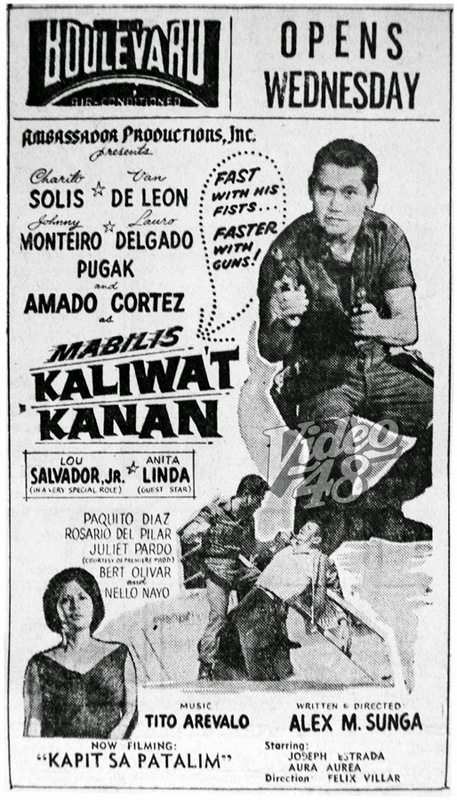 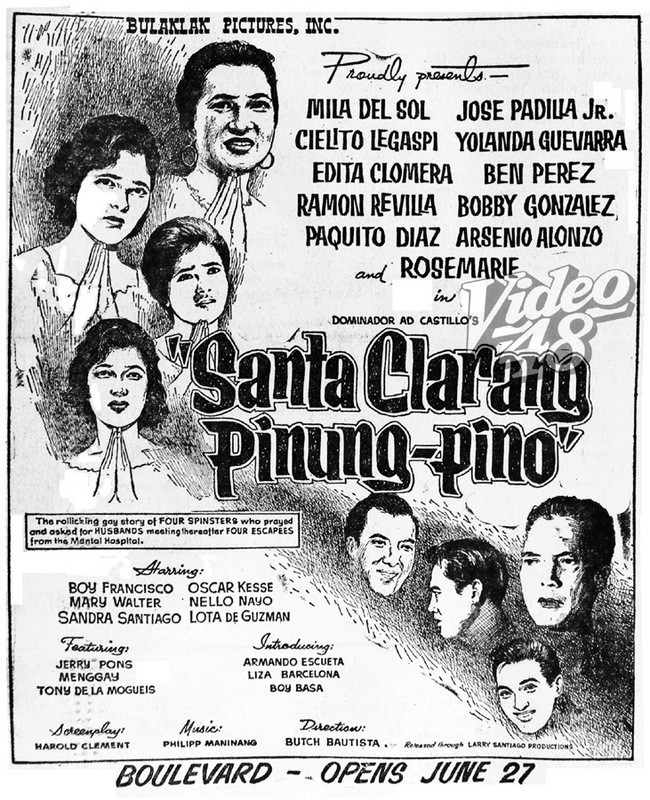 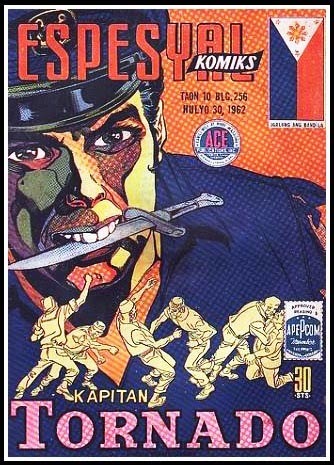 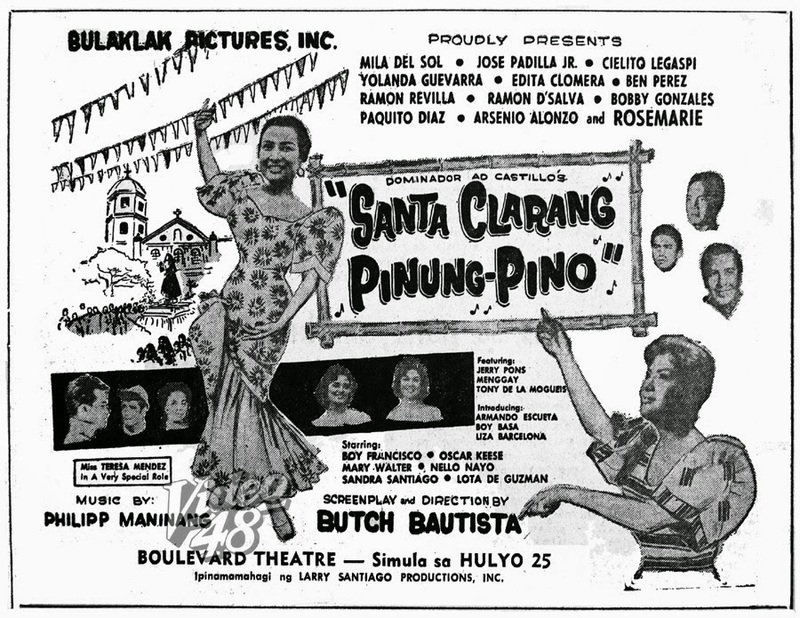 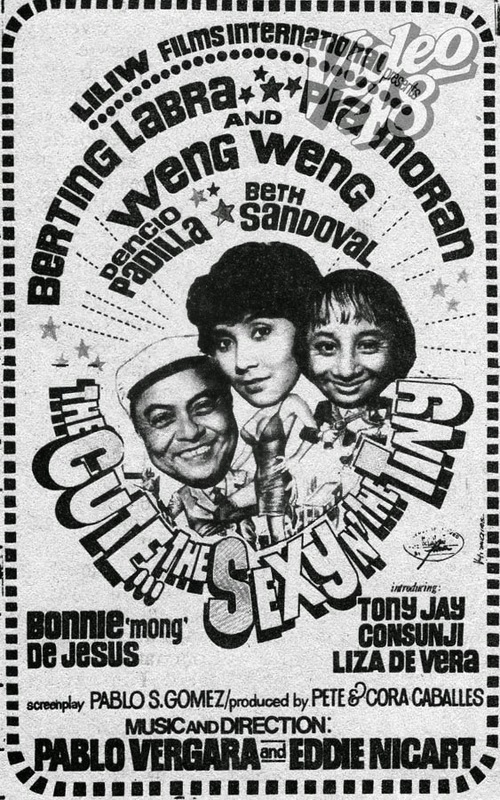 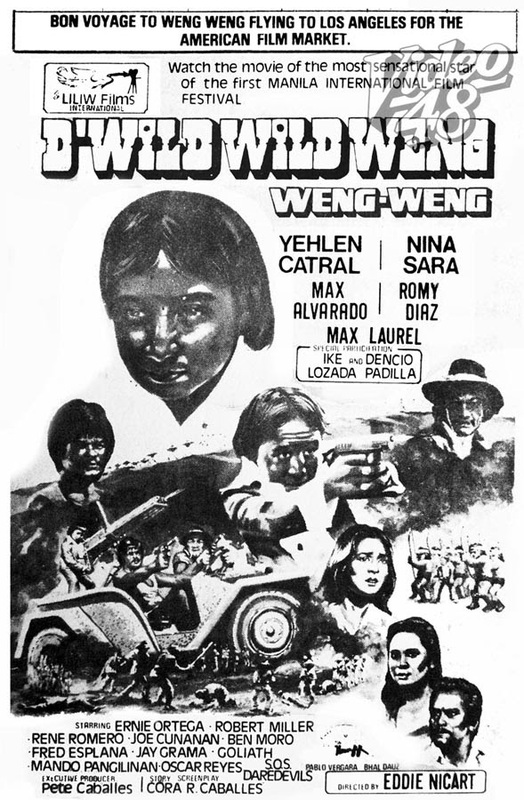 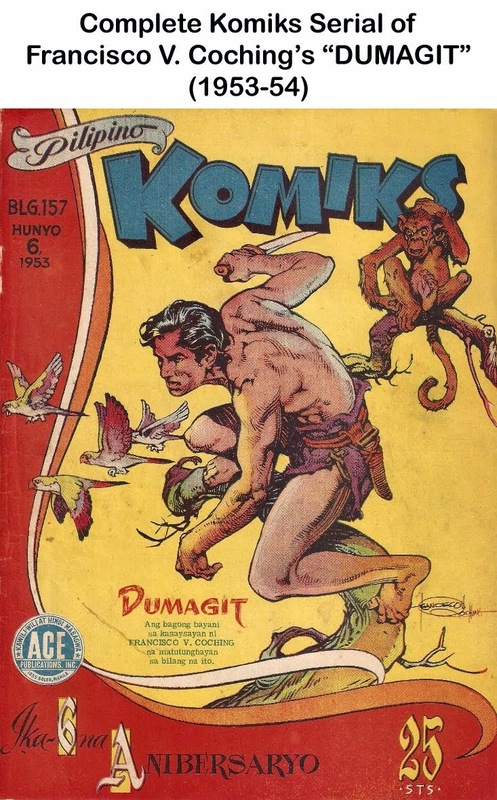 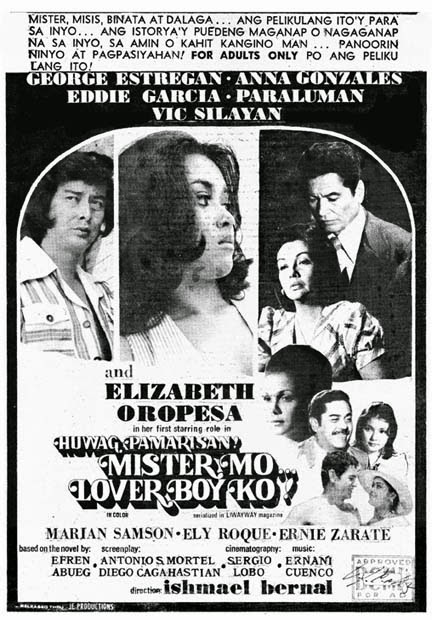 In the 60s, Taliba, a daily Pilipino broadsheet newspaper ran a series of so-called Sine Komiks, featuring upcoming Tagalog movies--- some sort of a movie preview or a teaser--- one way to promote movies that time.